The health sector today is faced with enormous challenges and in need of radical innovation. 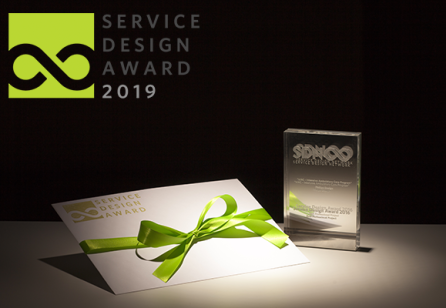 We find it valuable to show how service design is engaging on different levels with these challenges and helping to re-invent and co-create a better future. 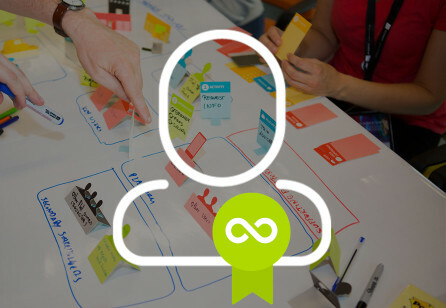 In our Service Design Impact Report: Health Sector, 34 thought leaders and practitioners bring the perspectives of different countries into focus in the areas of Service and Policy Innovation, Digitisation and E-health, Community Engagement, Capability Building and Cultural and Organisational Change. Take a sneak peek of contents here! 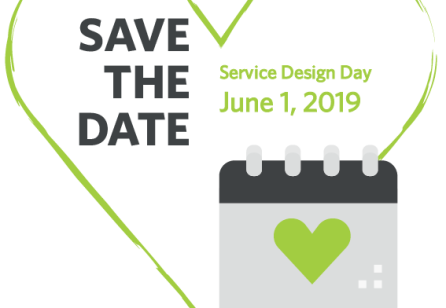 In need of some insights and inspirations for implementating service deisgn in the health sector? 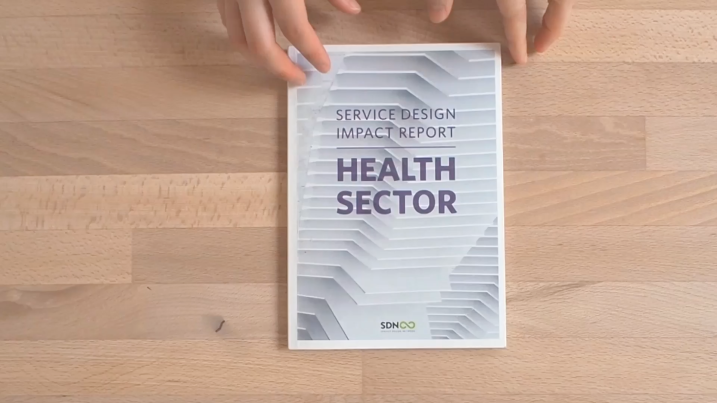 Order your copy of Service Design Impact Report: Health Sector! Now available to purchase in print (19.80€). Or join the community to download the PDF for free. Not a member yet? 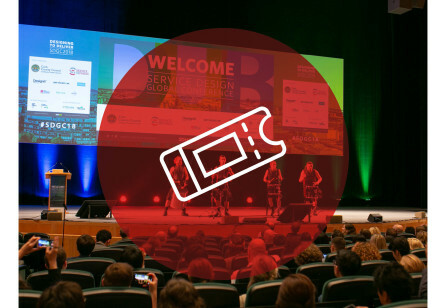 Become a SDN member, or upgrade your community membership to have access to all exclusive benefits!